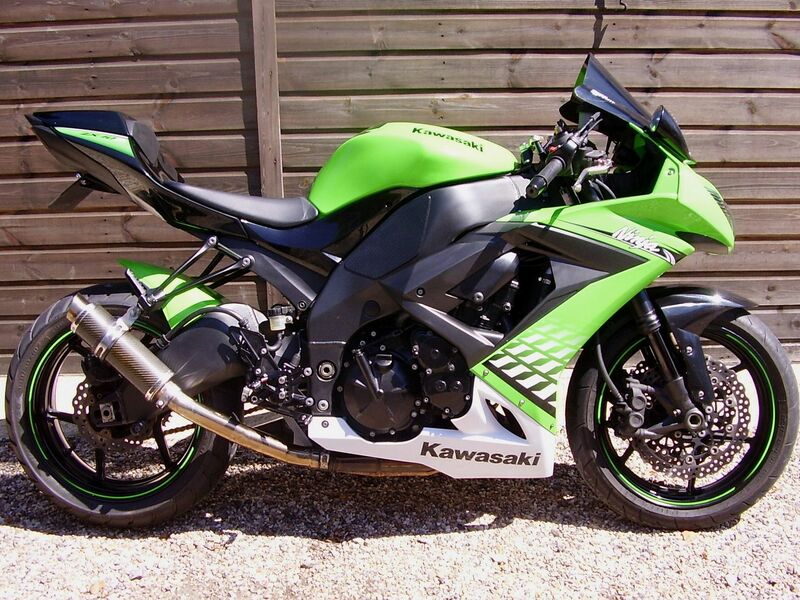 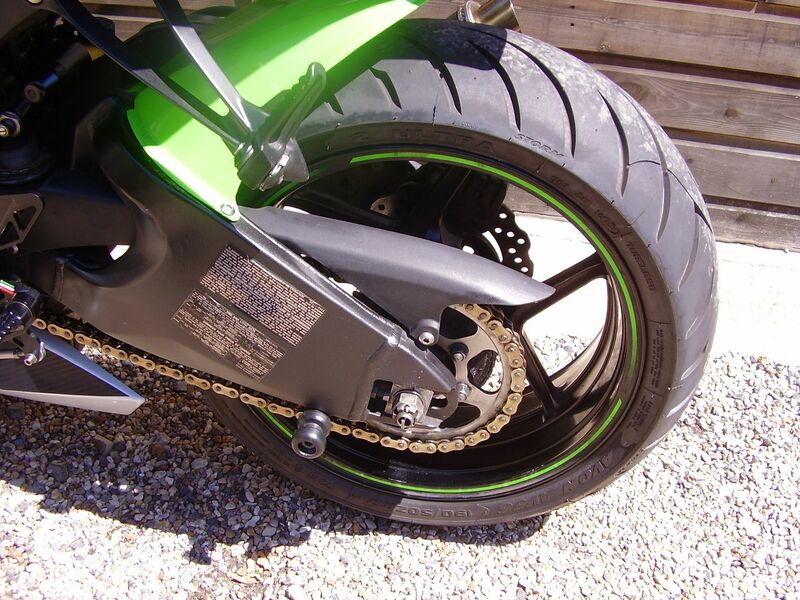 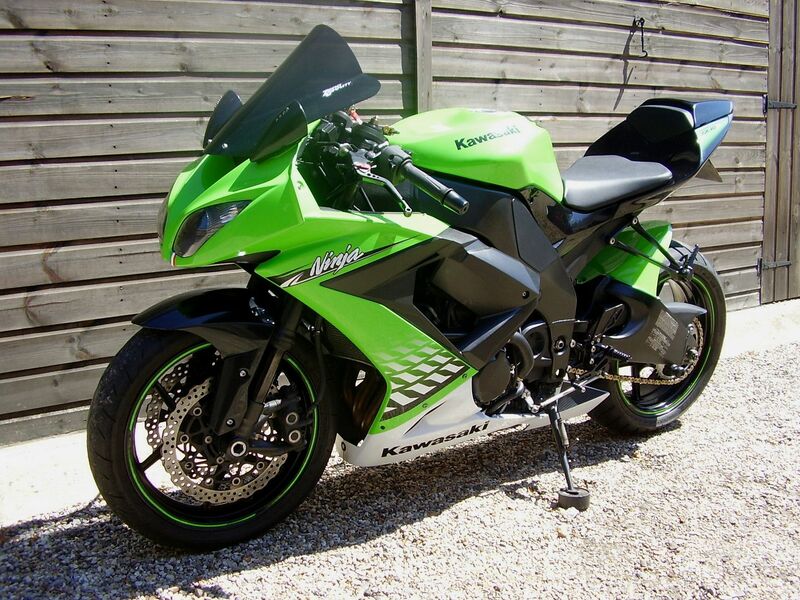 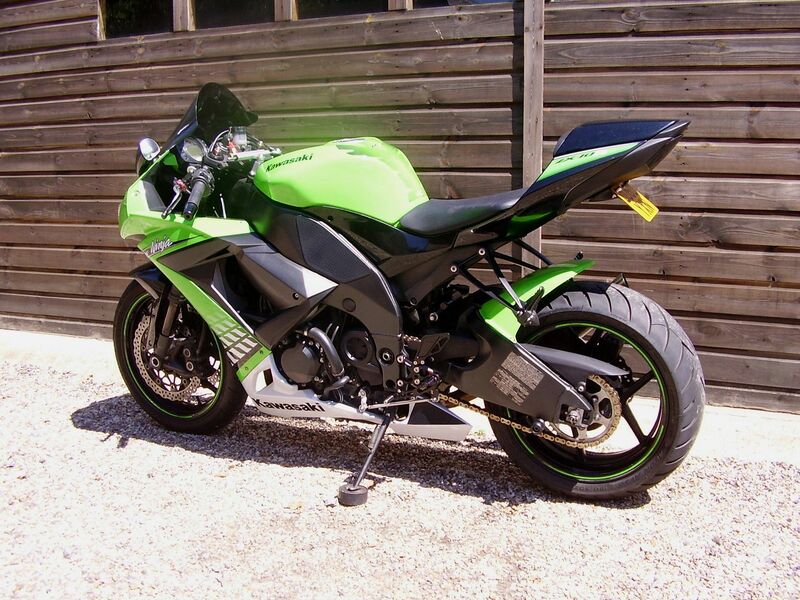 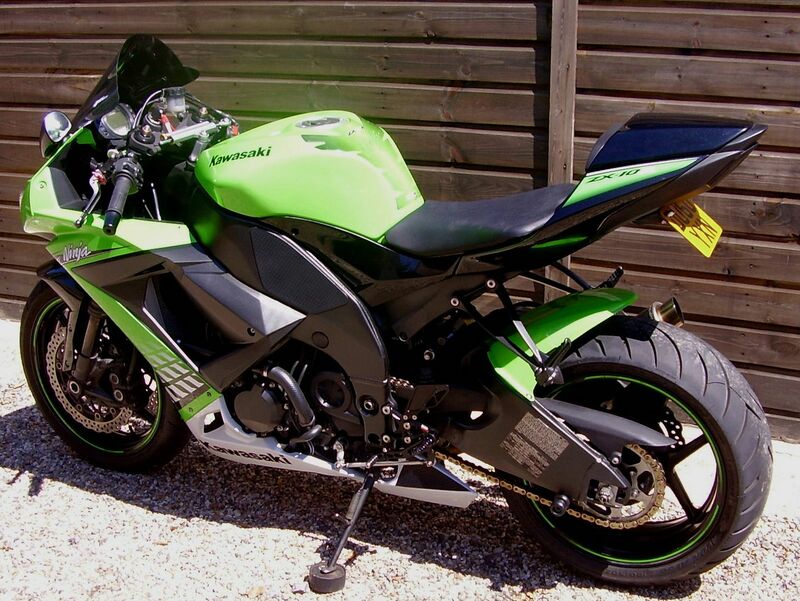 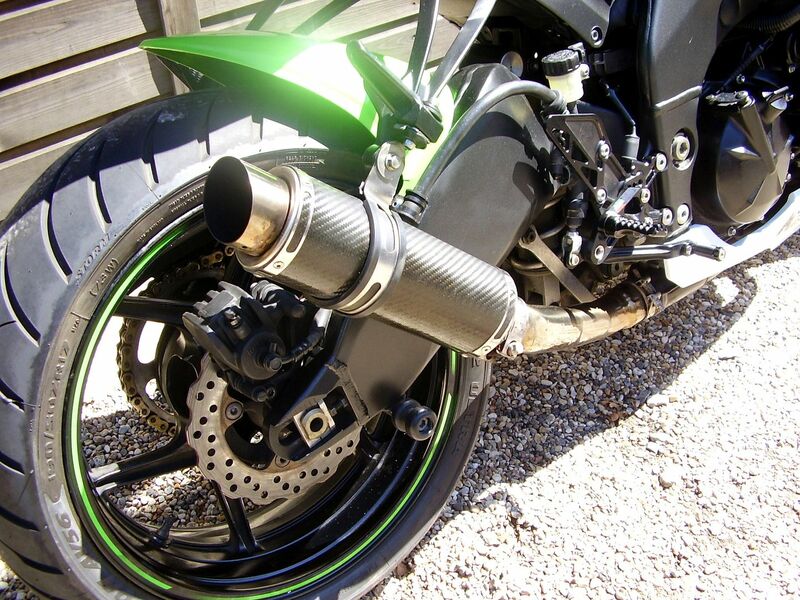 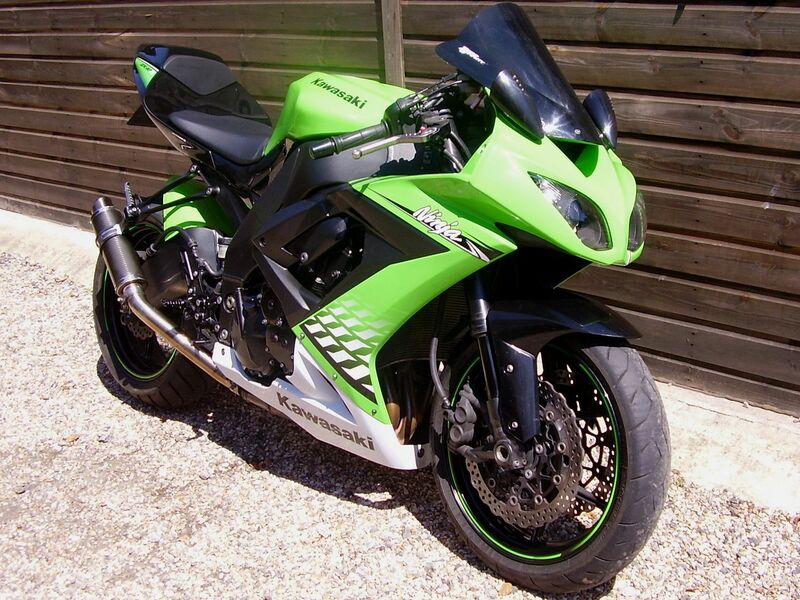 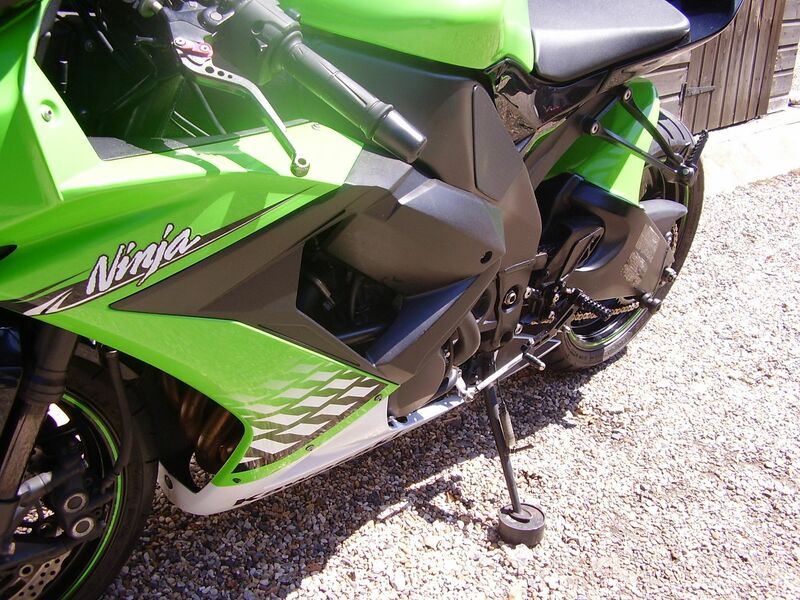 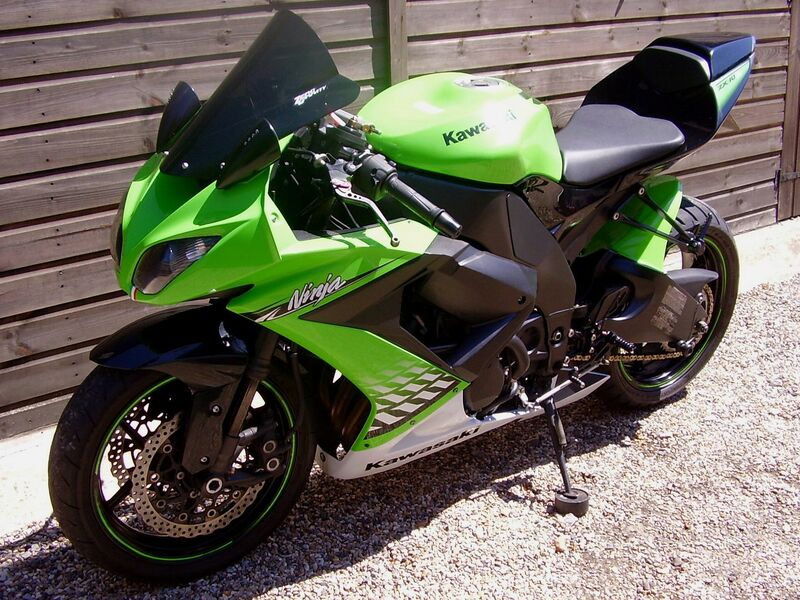 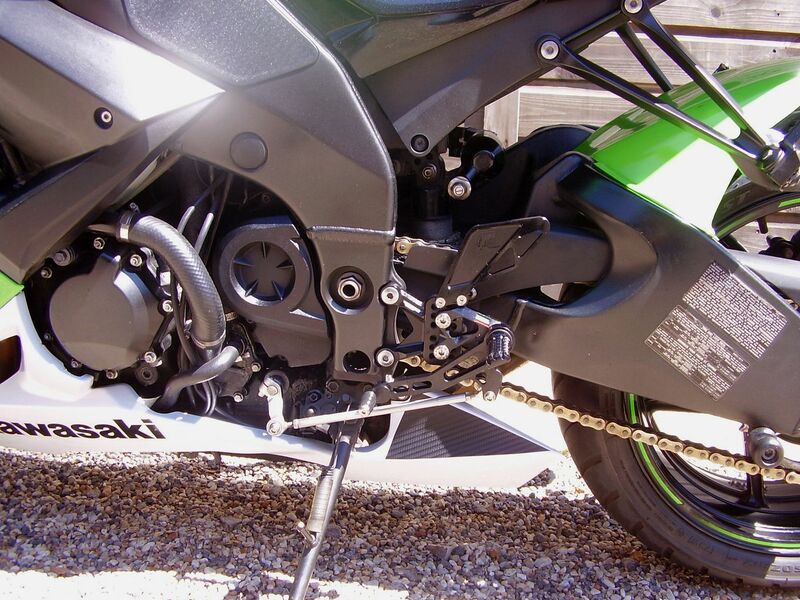 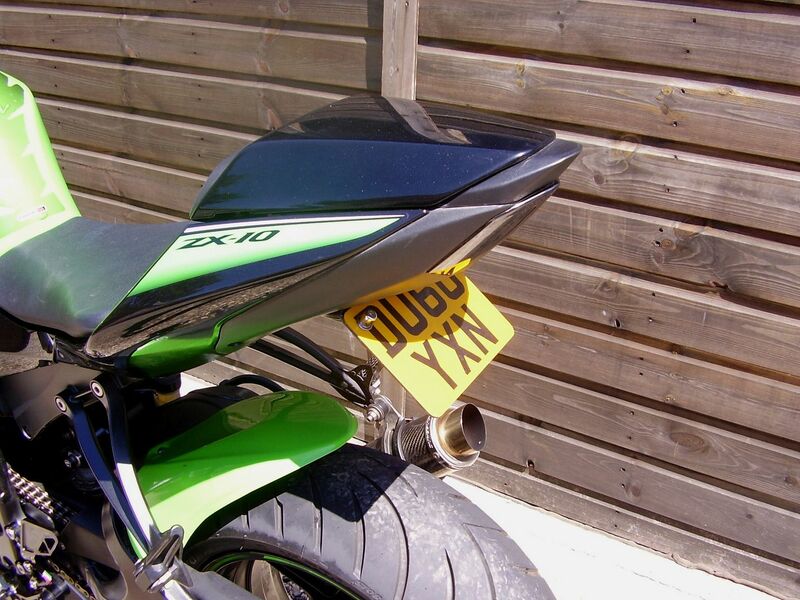 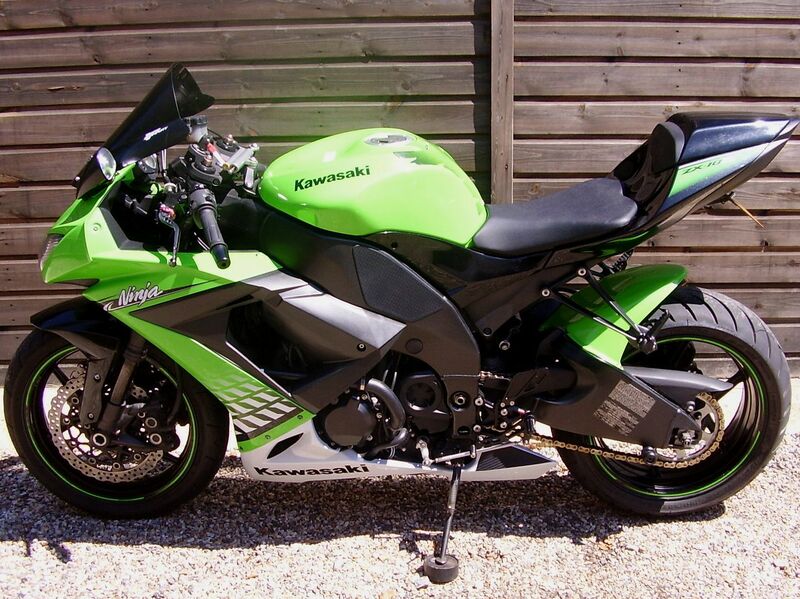 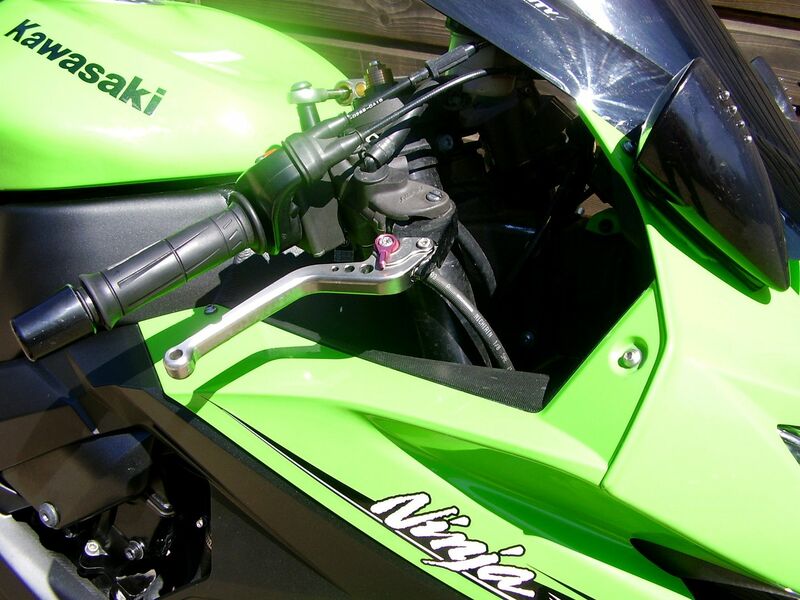 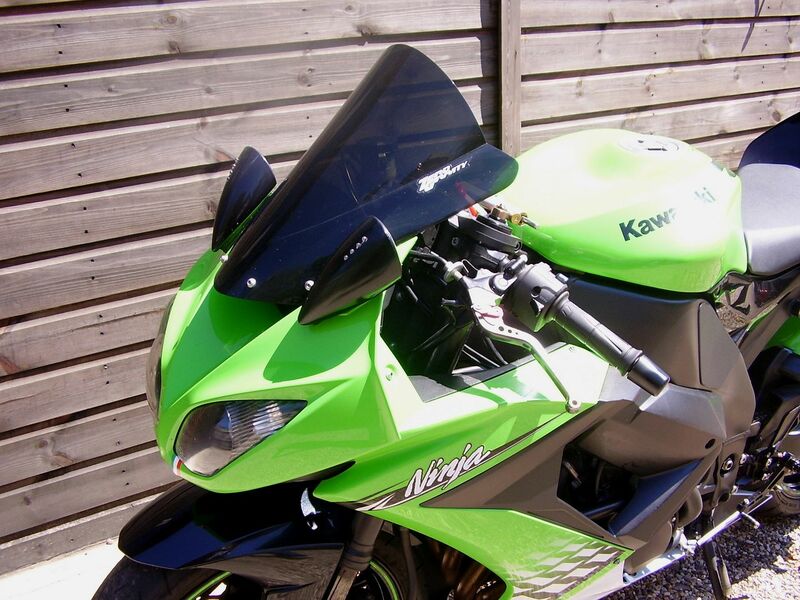 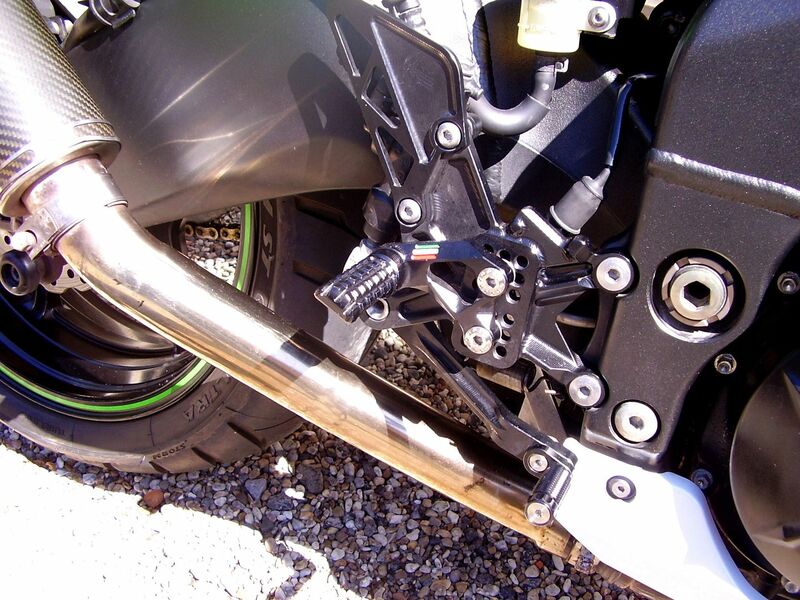 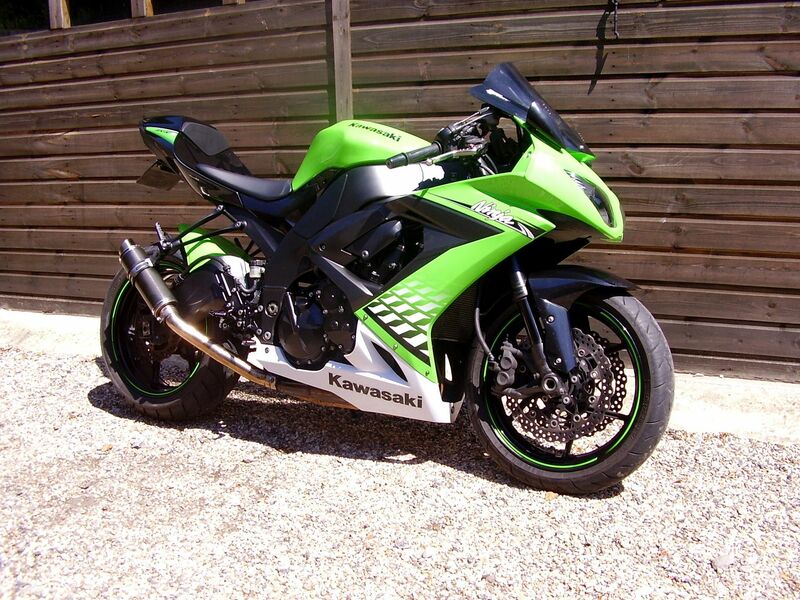 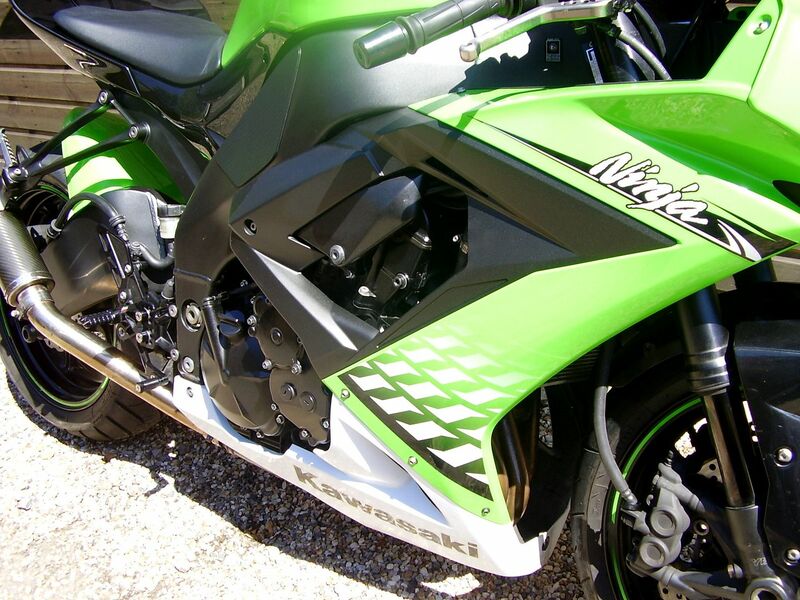 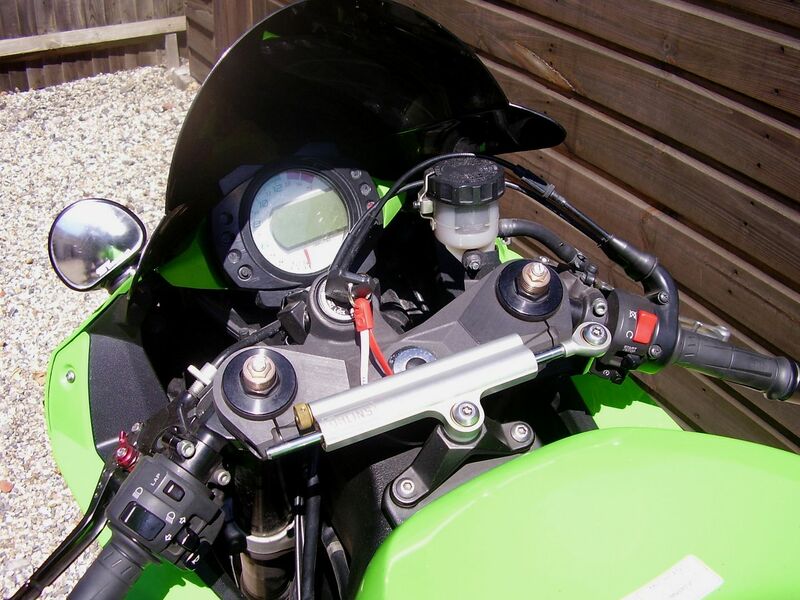 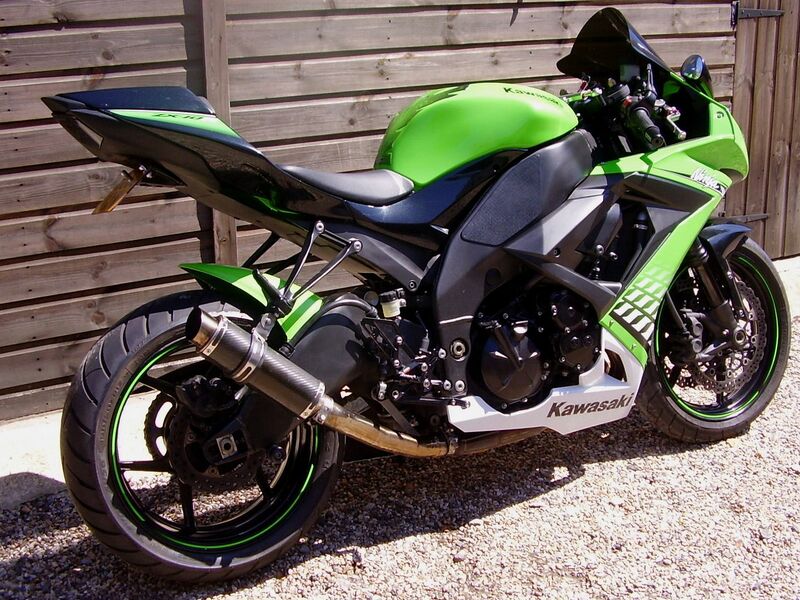 £ SOLD, Kawasaki ZX-10R FAF (SP De-Cat, GiaMoto Rearsets + More) 2010 60 Reg. 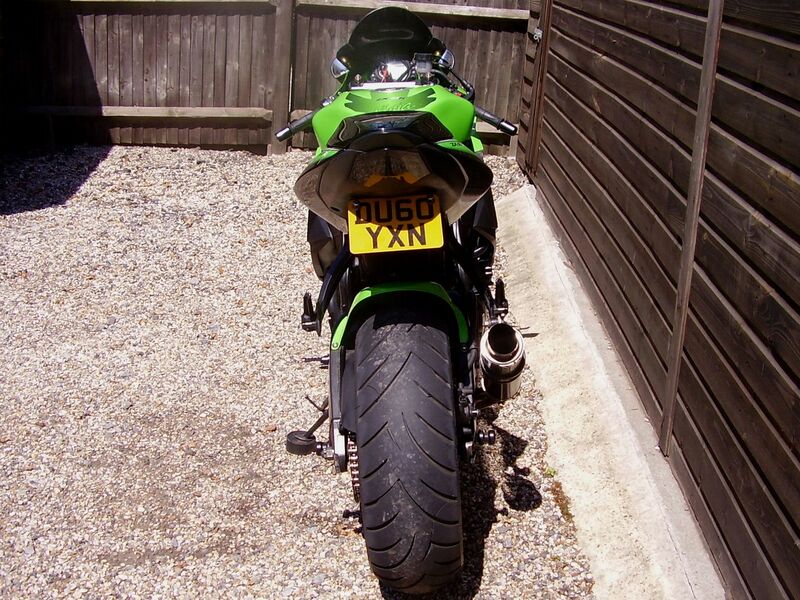 £ SOLD, Yamaha XJR1300 (14700 miles, Rare Colours and Nice Options) 2003 52 Reg. 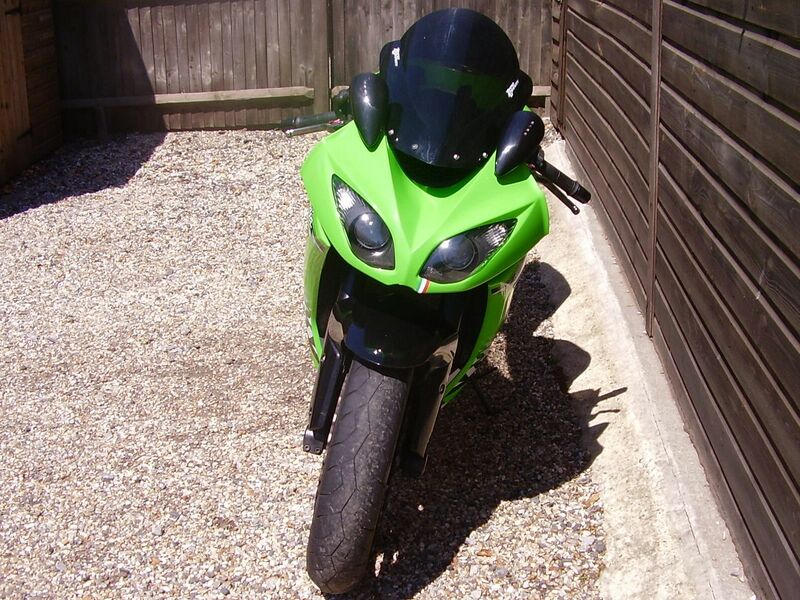 £ SOLD, Ducati 916 BiPosto (3 owners, Last owner 18 years, JHP carbon cans) 1997 P Reg.